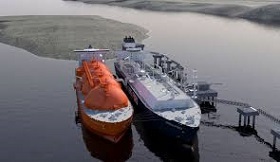 Lithuania's fertilizer manufacturer Achema is set to purchase at least two liquefied natural gas (LNG) cargoes this year, according to publicly available information from Klaipedos Nafta, the Klaipeda LNG terminal's operator, informed LETA/BNS. Achema, Lithuania's single largest natural gas consumer, has booked LNG regasification capacities of 1.87 billion kilowatt-hours (kWh) for April through May. "Achema has book regasification capacities for two cargoes for April-May. Thus, the respective amount of LNG is planned to be delivered to the terminal for Achema," Orinta Barkauskaite, head of communications at Klaipedos Nafta, told. According to the terminal's schedule for the current gas year that started last October and will end in late September, four LNG carriers are to come to Klaipeda this spring -- one in March and April each and two in May. 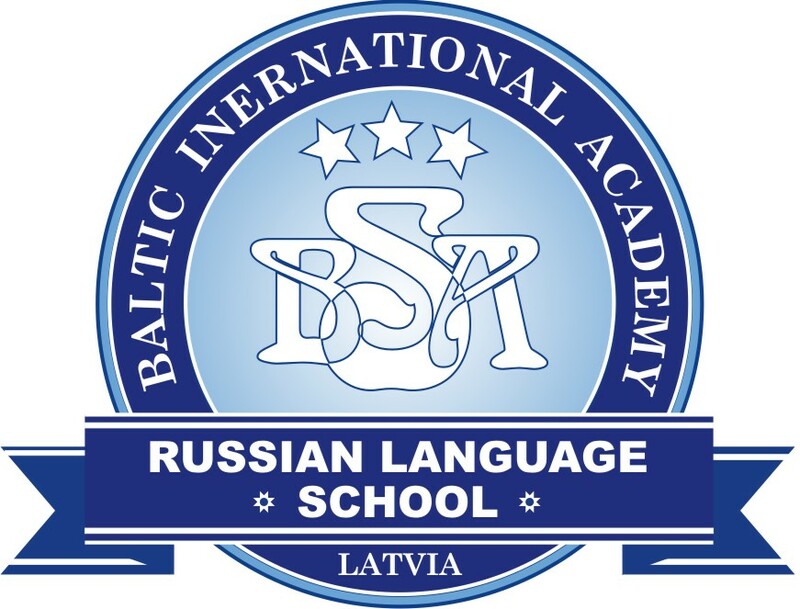 "We plan that following the currently ongoing inspection of the Independence, during which the FSRU tanks have been warmed up, a LNG carrier arriving in Klaipeda in late March will cool the tanks back to the usual minus 160 degrees Celsius," Barkauskaite said. A tanker delivered about 139,000 cubic meters (around 1 billion kWh) of LNG for Achema in 2018 after the current gas year had already started. Klaipedos Nafta then confirmed that the LNG cargo had not been on the terminal's annual schedule and had been ordered additionally. Another cargo was delivered last December for the gas supplier Litgas (now Lietuvos Energijos Tiekimas, or LET). LET is likely to import 4.37 bn kWh of LNG in total. 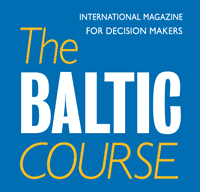 A total of eight LNG shipments are likely to arrive in Klaipeda in the current gas year.